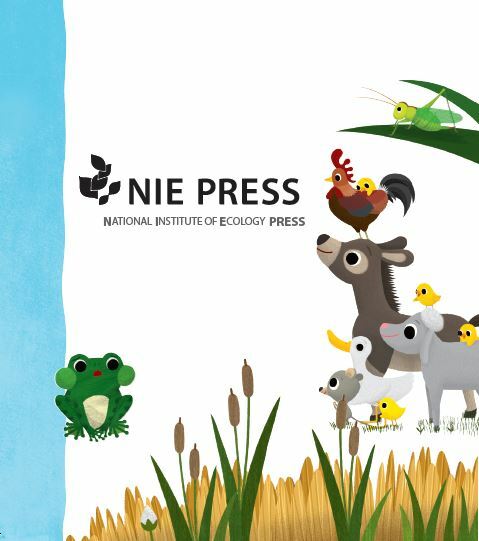 The National institute of Ecology has started their publishing business. From Activity books to sound books and ecological storybook series, there is so much more to discover! 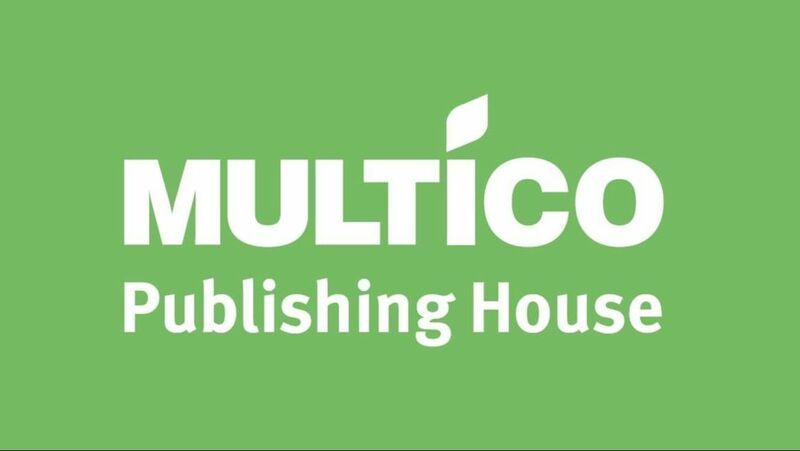 Is a publishing house that publishes books dedicated to nature and the environment for children and adults, for amateurs and professionals. 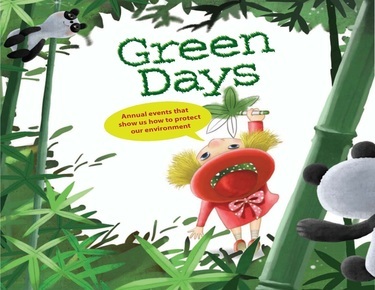 Saving the Planet with Science series is a non-fiction picture books about ecological and environmental issues. principles behind the things that children see and interact with during their day-to-day lives. It has been published in many countries owing to its warm illustrations and excellent contents. A collection of delightfully illustrated storybooks that introduce young children to the basic principles of science! This series mainly focuses on topics related to physics and chemistry. Kids are little scientists who discover and explore for themselves. With 'Dream with My First Science Books', they will learn to think for themselves and broaden their perspective with concise, up-to-date information delivered through interesting stories with beautiful illustrations. Featuring diverse child characters who use science to solve a problem, this series offers exciting stories involving child-sized dilemmas and satisfying solutions. 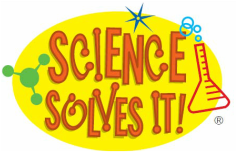 'Science Solves It' demonstrates how science is connected to children’s daily lives. Each story focuses on a single science concept or skill. 'The Era of Dinosaurs' series will help children learn more about dinosaurs with its vivid illustrations and fun storylines. As children read the book, children will not only learn about the names of dinosaurs but also their characteristics and more! Following 10 environment days, this series introduces 10 key environmental issues through engaging stories. The detailed explanation at the back of each book helps readers summarize what they have learnt from the story. + The fun activities are a bonus! Vivid photographs, short stories and precise information are all packed into one series, along with 68 animals and plants hidden within famous paintings. 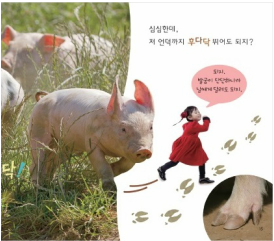 This series helps children to enjoy learning about different animals and plants with large fold outs and fun features in the book. As children open up the books, they will not be able to resist going out and playing in nature! 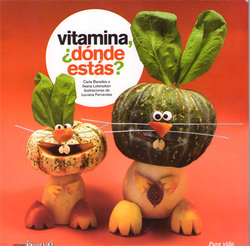 Original and fun images made entirely of food invites children to discover what they are and what vitamins are for, with hopes to help children enjoy a varied and healthy diet. An ideal series for younger children to take their first steps in the world of science. These books combine information and images together to allow children to investigate, discover and ask questions about science.